Just because you’re a runner, doesn’t mean you can’t have a little fun, wearing costumes for running. Some of our favorite races are perfect for running in costume, in fact – especially during the holidays. 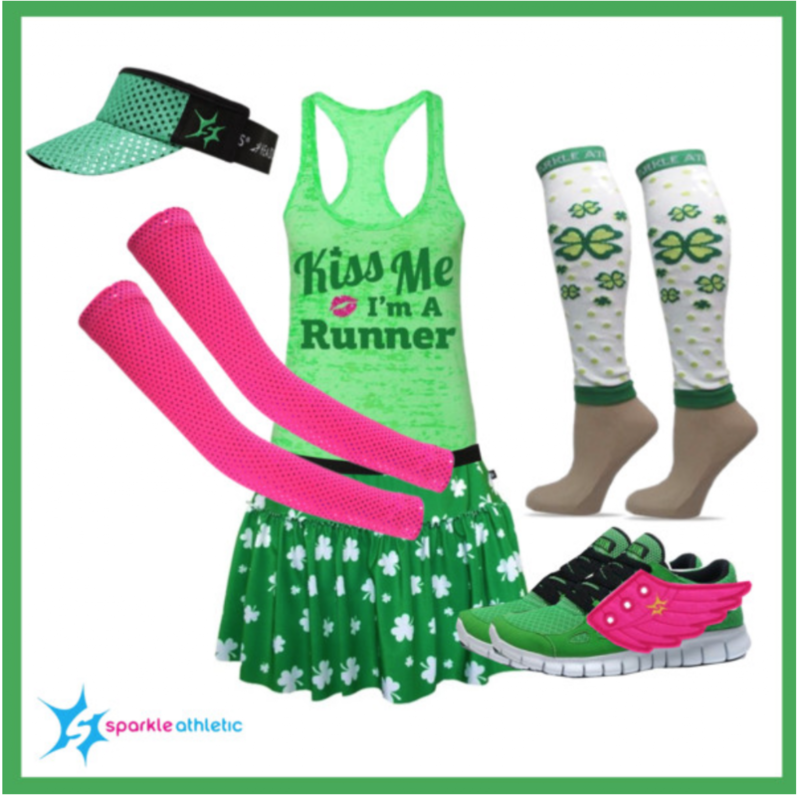 If you are preparing to run a St. Patrick’s themed race, running costumes are a must. The key is looking for costumes for running ideas that you can actually run in. 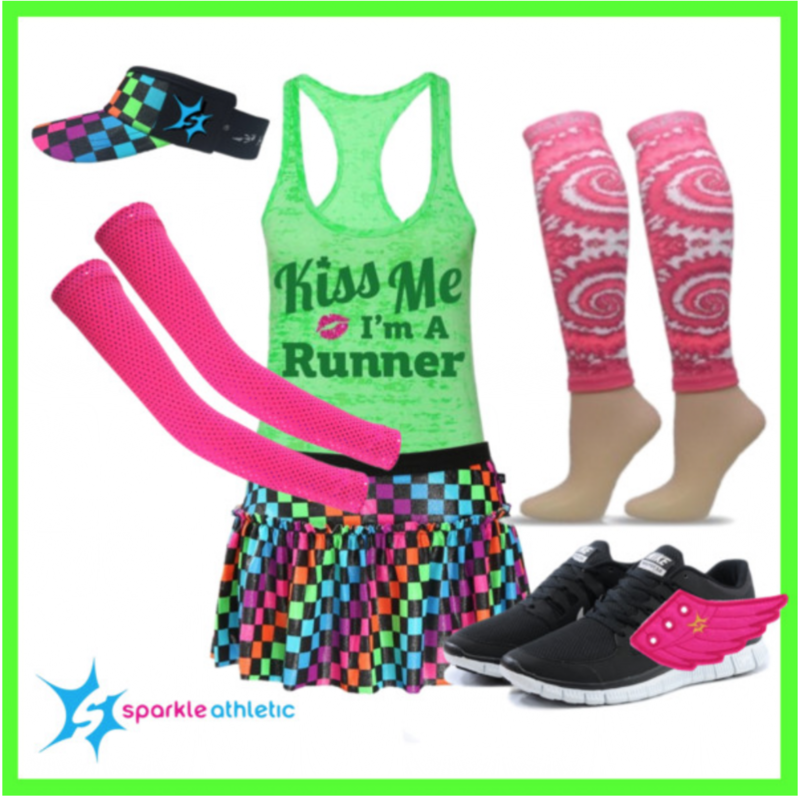 We are loving these Kiss Me I’m a Runner costumes. 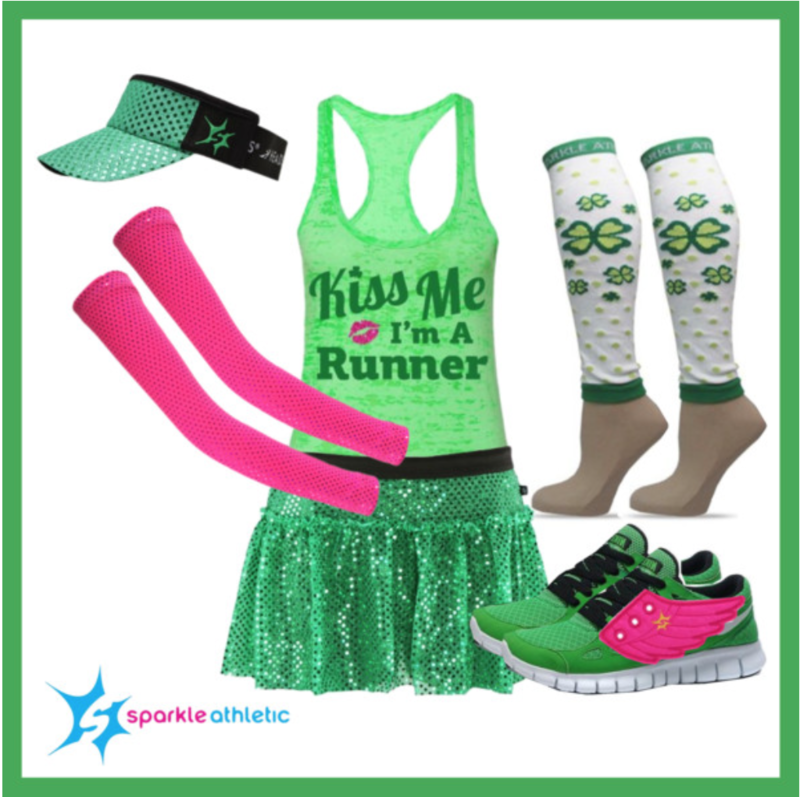 Get NEARLY everything you need for these Kiss Me I’m a Runner Costumes here.